Beer with hats off, a hat made of rich foam of course. 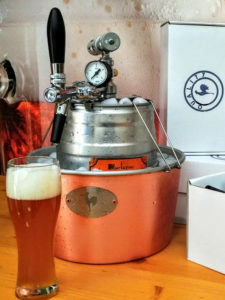 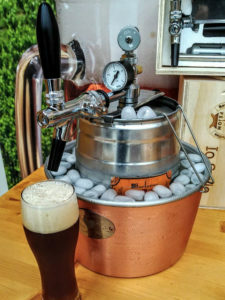 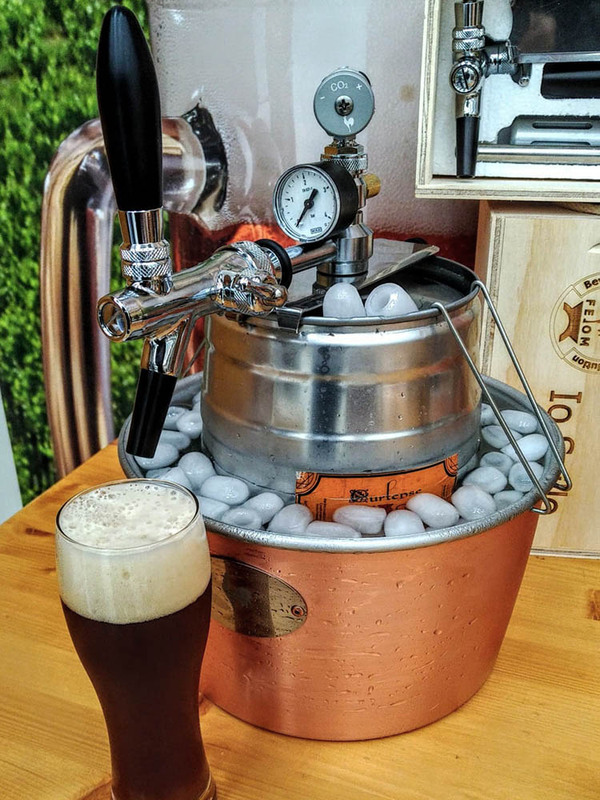 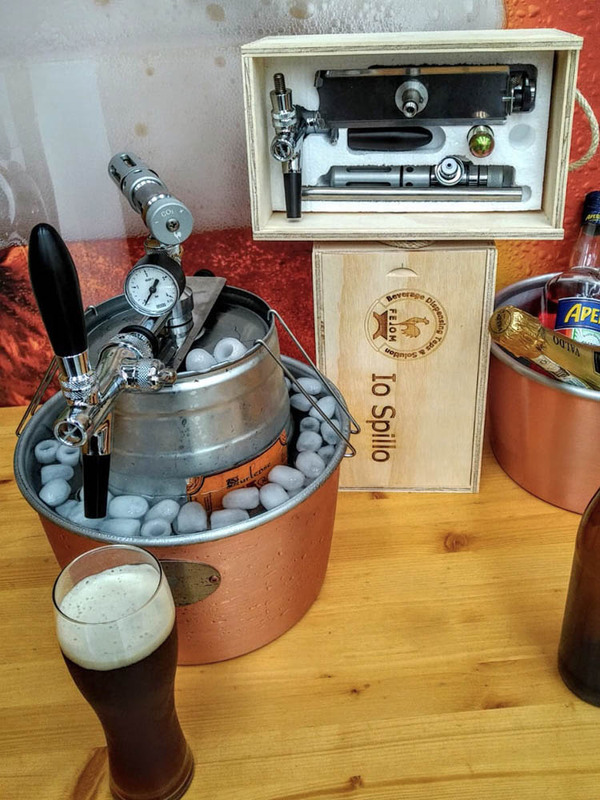 Beer tap for 5 liters barrels fitted by means of a mounting bracket, the perfect solution for your parties, for bars or pubs, and street food kiosks or stand with limited consume. 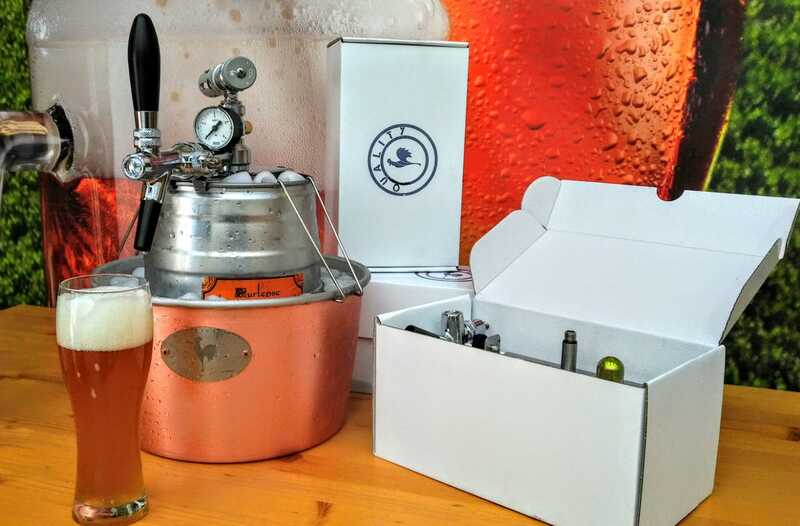 So easy to fit, you deserve yourself an excellent beer together with your friends. 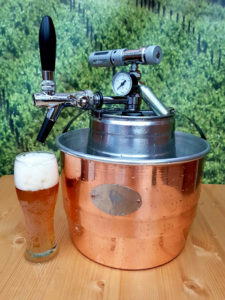 The system includes a chrome-plated tap, a compressor, the gas cartridge for an immediate use.